Trust Pamela Mann to bring you the most gorgeous rings in the most stunning colours. 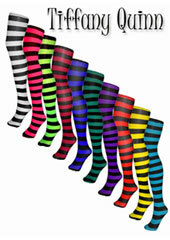 Bright and beautiful these Twickers striped tights are really in vogue right now. 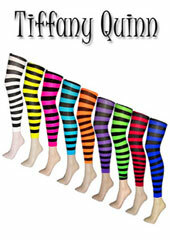 Up your street cred with these high fashion funky tights. Rating: 5 Tights will be worn with punk style skirt to Rebellion Festival in August. Love the colour but not worn yet so not sure about the quality.